The Richmond Hotel is located in the center of the city. 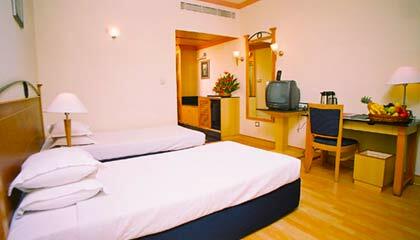 The Richmond Hotel is a charming boutique hotel exclusively designed to give a unique experience to the travelers in Bangalore. 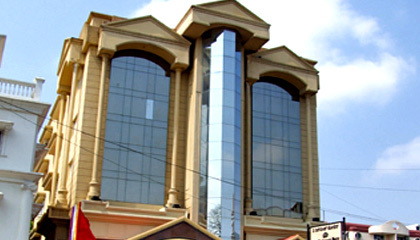 Situated in the centre of the city, the hotel boasts a striking architecture that draws the attention of the visitors. 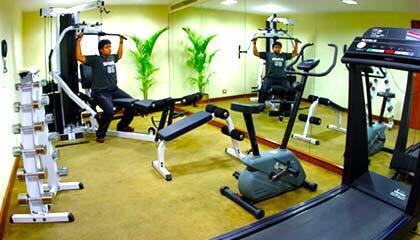 The hotel is an ideal place for the travelers seeking to enjoy the spirit of Bangalore at an attractive tariff. 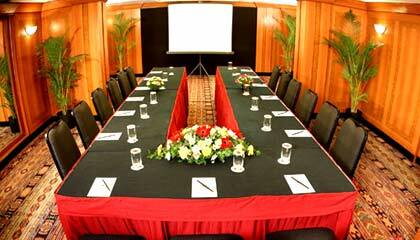 The hotel provides fabulous facilities of dining and dwelling, along with various recreational amenities, ensuring the guests some luxurious and pleasurable moments. 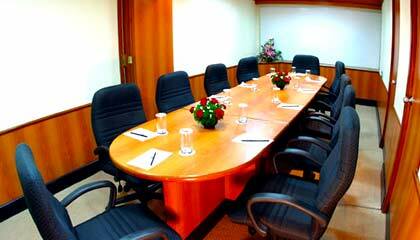 It also forwards excellent banqueting and conferencing facilities in the company of highly-experienced professional staff. 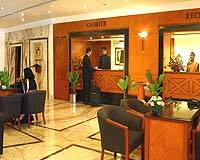 To sum up, The Richmond Hotel is a perfect place to reside while on a visit to the Garden City. 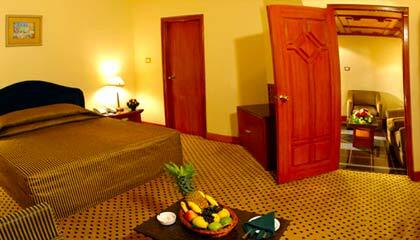 The hotel consists of 44 pleasantly decorated rooms, classified into Standard Rooms, Executive Rooms and Suite. 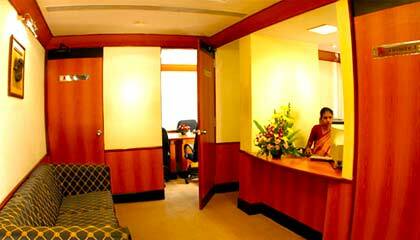 All the rooms are outfitted with modern amenities and services. 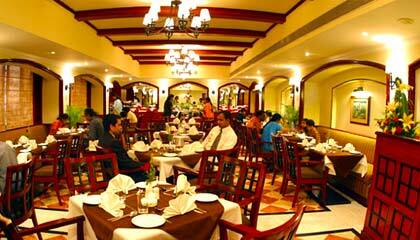 Bangalore Brasserie: A multi-cuisine restaurant serving scrumptious food. Upper Circle: A lounge bar offering chilled beverages & exotic drinks.